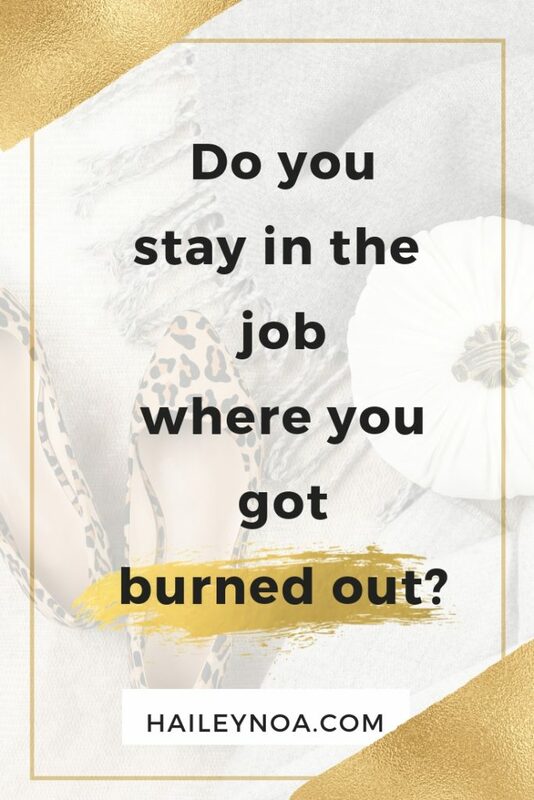 Do you stay in the job where you got burned out? So, you got burned out at your job. Your job asked too much from you and one day you just did not have it in you any more to do the work . You want to be your old self again, but at the moment, you’re not. Your days are now filled with trying to get better. You try to relax in every way you possibly can. You try to become calm and peaceful again. But man, oh man, you don’t even remember the last time when you really were relaxed. So how on earth to do you become zen now that your body and mind are broken? Then there is also that other thing: WORK. You are trying to scrape yourself together as good as you can, and at the same time your employer is stalking you. “When will you be back? How long will this take? Let’s start the reintegration process, ASAP!” they say. You don’t want to go back to work. You want peace. But hey, they pay for the roof over your head and there are these laws that are telling you that you should collaborate, so you peal? yourself off your couch to go in and work again for two or three hours a day. Before you know it, your employer wants to increase your working hours, because your burn out really cannot take too long. Now you not only have to battle yourself, but you also have to battle your employer. This is leaving you feel desperate, miserable, unhappy and super lost. Girlfriend. Let me tell you. If you recognize this, you really should be asking yourself if staying in that job where you got burned out, is a smart idea. And a little spoiler alert IT’S NOT! I know what it’s like to be burned out and having to go back to the work place. Better yet, I have seen it from two perspectives: as a legal employment law expert AND as a burnout employee. In both cases, it went the same way. The employers main priority was to get the employee back to work ASAP and no matter what. The result? An unhappy, super sad and even more stressed employee for whom getting better was made so much harder. Let me stretch that there are always exceptions. It’s not to say that all employers will force you to go back to work no matter what. 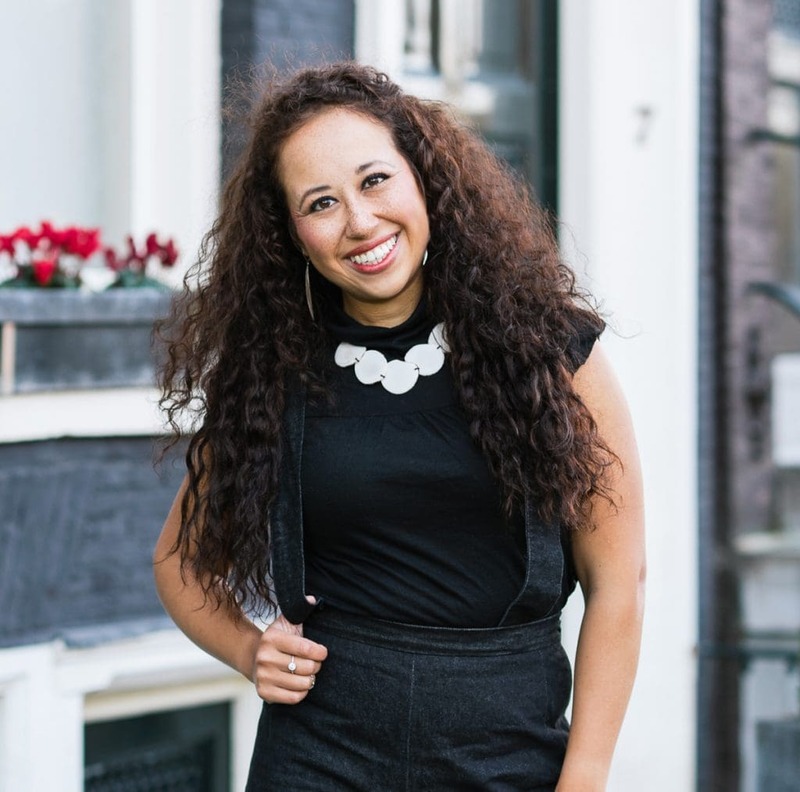 But from what I have seen, experienced and still here, most employers aren’t that empathetic. Why? The main priority of an employer is to get the employee back to work. Every day that you are not working, you are costing them money that you will never ever be able to make up for. The longer the burn-out, the more money “you waste”. 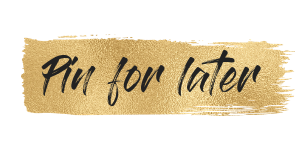 As a burned-out employee, your main priority is to take your time to get better and finally become yourself again. And that is exactly where there is a mismatch. You and your employer don’t have the same priorities (money vs. time) and that is where it often goes wrong and the battle starts. For me it went the exact same way. I got burned out because of childhood trauma’s that were triggered at my job. I had a tough and authoritarian manager that made me feel small every day, just as I did when I was a child. On top of that there was a lot of stress in the work place, so one day I cracked. When this first happened, my employer did have a sense of understanding, since there were childhood trauma’s involved. But the willingness to be understanding subsided as time went by. All though I still wasn’t recovered, I got forced to build up my reintegration hours in a pace that was too much for me. Causing me to relapse and setting me back, big time. The response of my employer was to give me 2 more months to recover. After that, they had given me enough time. It had taken long enough. In two months time, I should have been back full time and the burn out should be over. When that happened, I knew that I had no future at that employer. I could no longer work in a place where I got treated that way. I knew the relationship was completely destroyed. I would never feel safe or respected at that job. Also, I knew that they would always see me as “broken” because I wasn’t “strong enough” to handle the pressure. I had seen this happen with colleagues and clients. So, I knew that I had to leave. And I did. All though my burnout was not over, I applied for another job. I figured that all the energy that I was spending in battling my employer, I could better spend in trying to get better in a new work place. And that is exactly what happened. I got hired at a new firm on my first try. It was super scary taking this step. I’m not gonna lie. Because yes, I was still burned out when I started my new job, and no, my new employer didn’t know that. But for me it was the best thing that I could have done. It was my best shot to recover. The new environment gave me energy to recover. It gave me a new slate and that was exactly what I needed. After 3 months in my new job, I was doing a lot better. I felt like myself again and I could start thinking about what I wanted for my future. If you are burned out and you are struggling, the choice is up to you. Do you stay or do you go? Life is not supposed to be a struggle. Work is not supposed to be a struggle. You don’t have to stay at that place where you got sick and they have no respect for you or your circumstances. You can’t live a purpose driven life if you are burned out. You can’t use your potential, talents and abilities in a place where you’re being stifled. You can’t be the best and most meaningful version of you in an environment that is toxic. Do you choose the light or the darkness? You are the owner of your life. And you know this. You know that there is light at the end of the tunnel. Are you willing to leap towards that light or will you stay in the comfortable familiarity of the darkness? Chances are that you are more than willing to move toward the light. But maybe you don’t know what that means. Maybe you don’t know what would be the right next step to make. Maybe you don’t know what your purpose is. 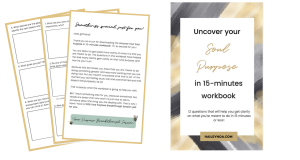 Over here you can download the free workbook Uncover Your Soul Purpose. 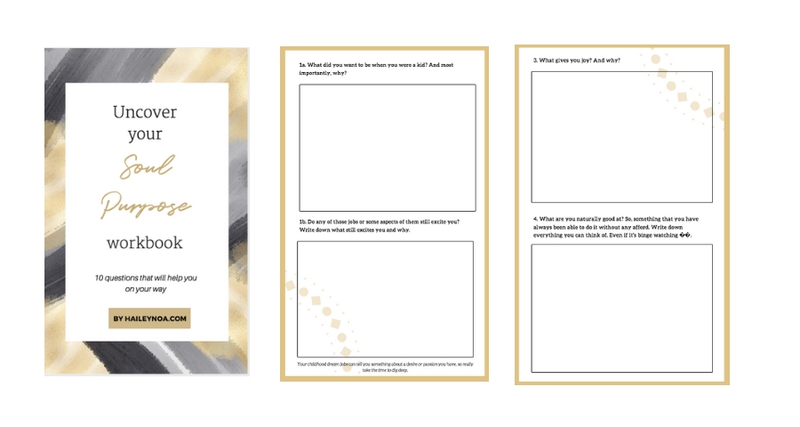 In this workbook, you’ll find ten questions that will help you to uncover what lights you up and what might be a smart next step for you to take. Life is too short for you to be miserable. So please, take ownership of your life and do whatever it takes to beat that burn out. If I can help you with this in any way, do reach out. That is what I’m here for! Next Post Can’t leave a miserable job because of the money?